Does Your Child Get Poor Scores in their 11 Plus Maths Papers? Geek School’s guide, ‘Boost Your Child’s 11-Plus Scores by 20%’ provides all the information you need about what to do, how to do it, and other important and helpful advice that will set your child on the right track to success in their maths paper for the 11 Plus. There’s no time wasting – make your payment and download the guide straight away. Do you want to boost your child’s 11 Plus maths scores? 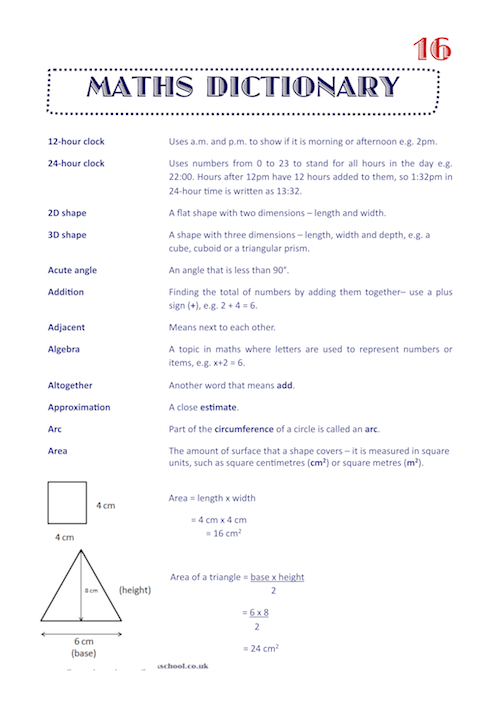 When the clock is ticking, you’ll want quick and effective methods to help claw back some time and see an immediate improvement in your child’s 11 Plus maths performance. 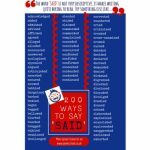 The last thing you’ll want to do is spend hours reading a big manual and trying to navigate through the relevant tips – that’s why this short 24-page guide gets straight to the point: improving 11 Plus maths scores in short, yet detailed areas of your child’s work so that they can be implemented quickly and without stress. These are just a handful of questions that come through to Geek School from parents who are desperate to get their child ready for these highly competitive exams. 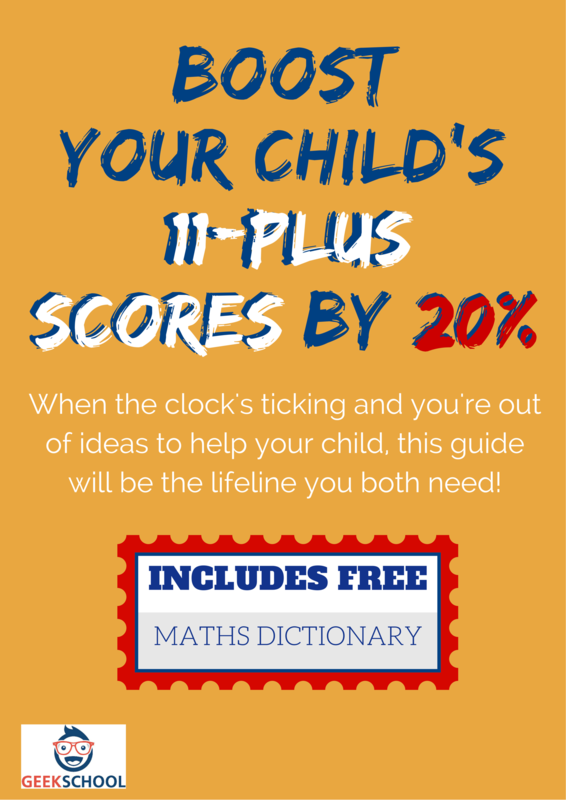 The ‘Boost Your Child’s 11-Plus Scores by 20%‘ will answer all those questions and more – with a FREE maths dictionary included, plus a comprehensive list of all the 11 Plus maths topics! 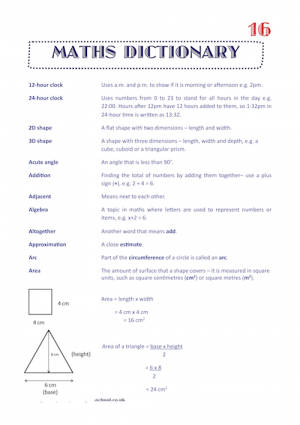 The guide includes an essential technique that many children are simply not taught in school or at home, but which helps them to finish the 11 Plus maths paper, and also helps them boost their scores immensely.